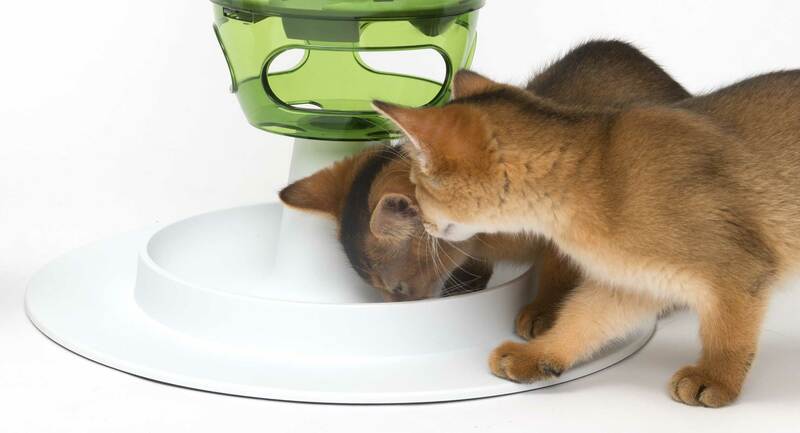 This smart toy plays on your cat’s instinct by enticing your feline to work for its food. 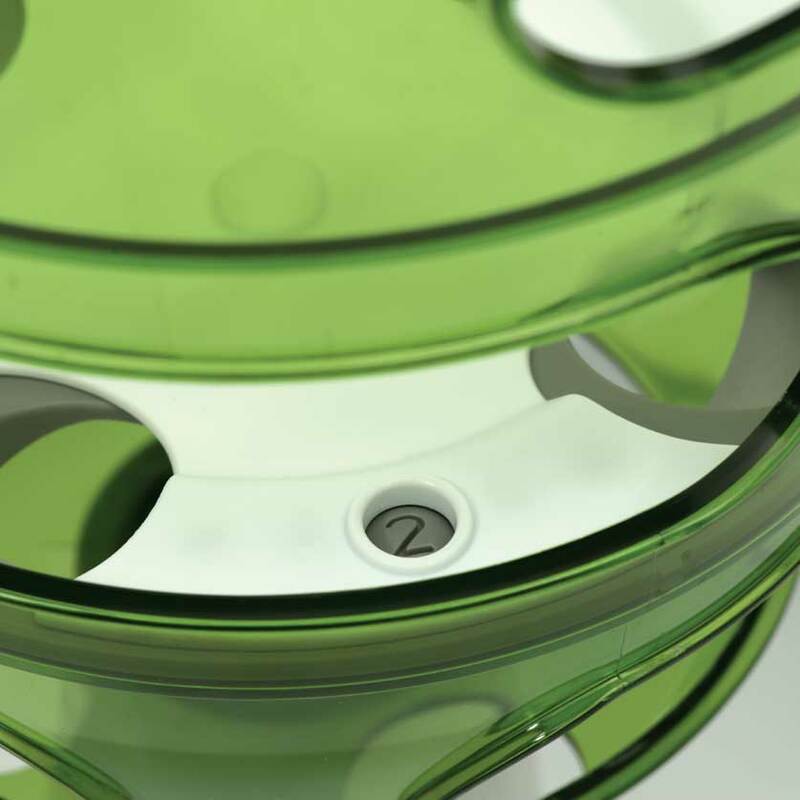 This prevents boredom and reduces binge eating. 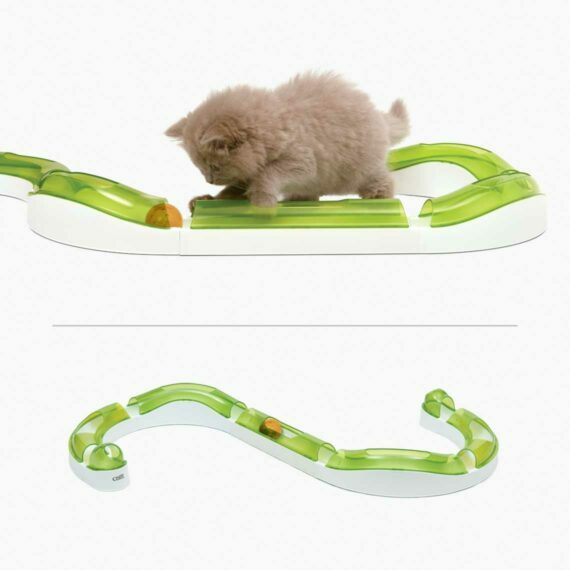 This smart toy plays on your cat’s instinct by enticing your feline to work for its food, which helps keep them active and entertained. 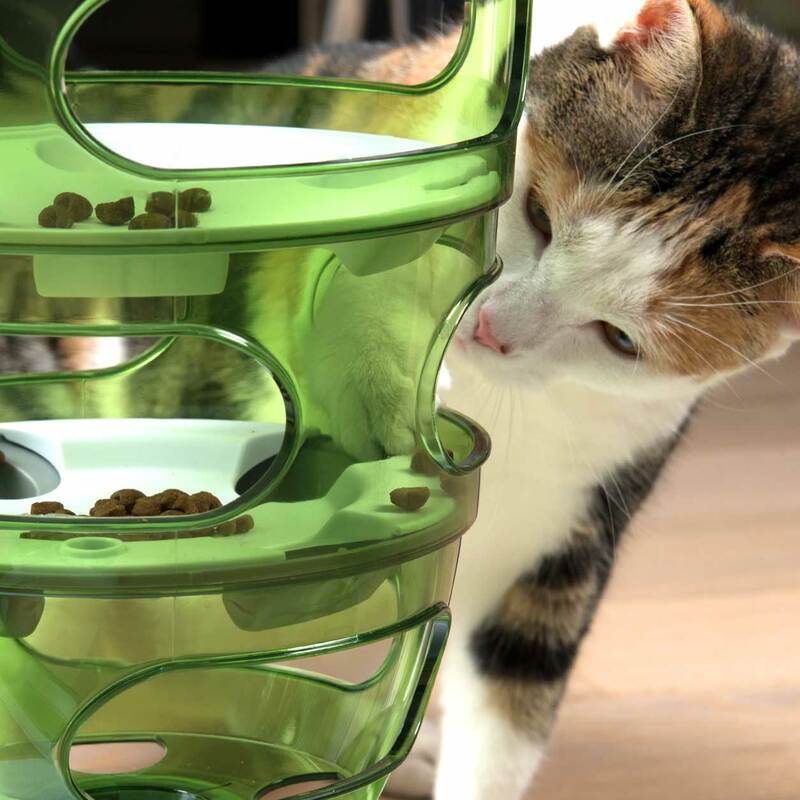 Cats can be greedy eaters. 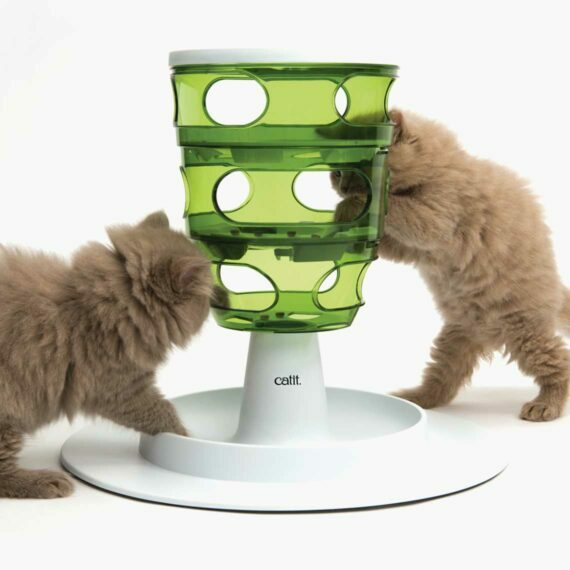 The Catit Senses 2.0 Food Tree is a slow feeding solution that encourages them to paw out snack-sized portions at a much healthier pace. 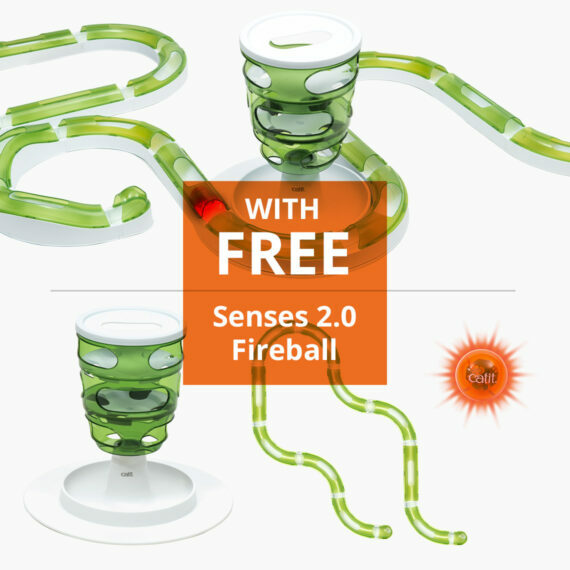 The Senses 2.0 Food Tree does not allow cheating! 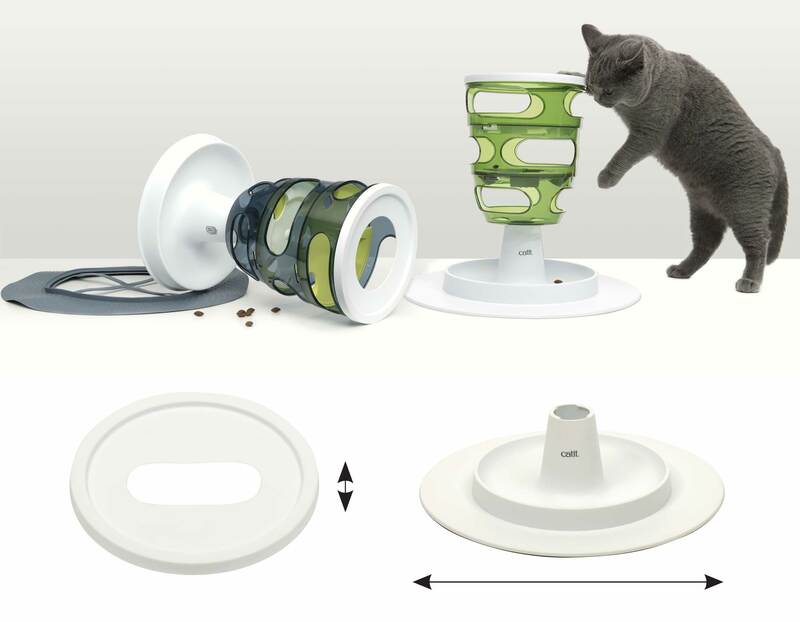 The new opening is much narrower, which prevents cats from accessing the kibble directly from above. 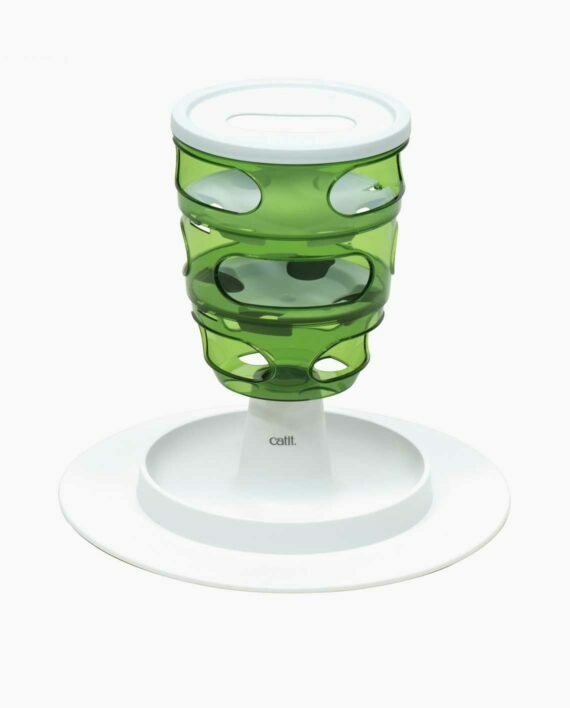 The Senses 2.0 Food Tree features a wide durable base for added stability. 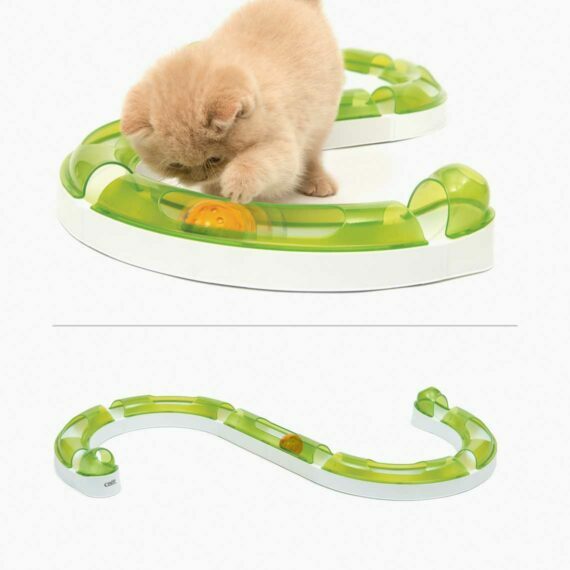 The product is hard to topple over and presents your cat with a fun challenge. 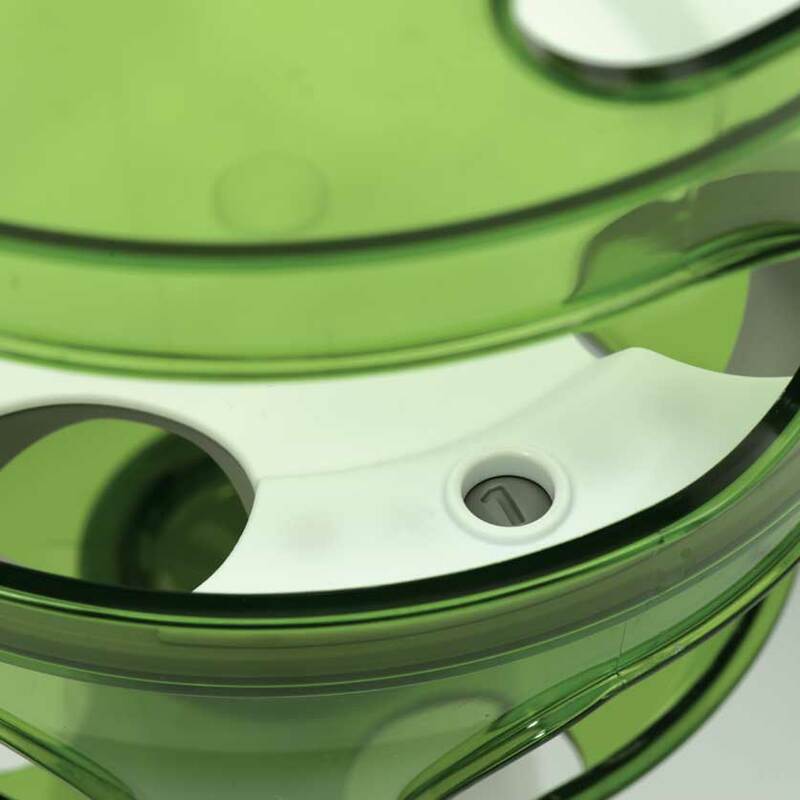 Stray pellets are collected in the tray at the bottom, preventing spillage. 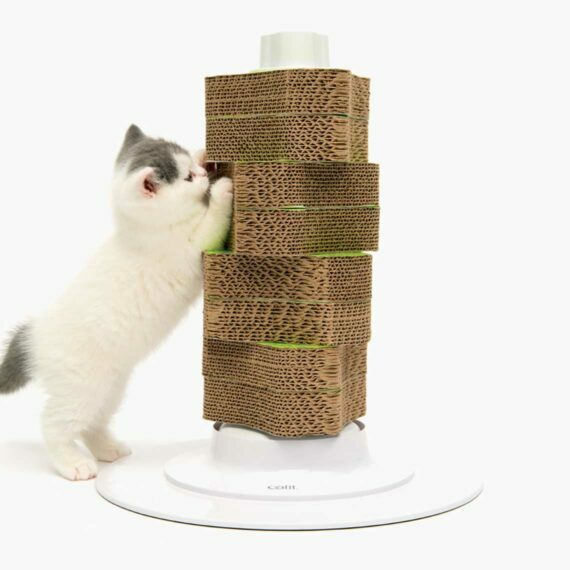 Its shallow design allows cats to enjoy their food comfortably. 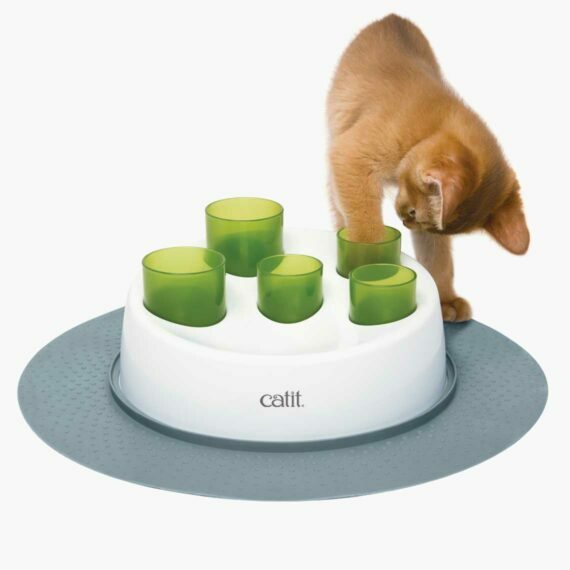 The discs inside the Catit Senses 2.0 Food Tree can be rotated to allow for different treat sizes. 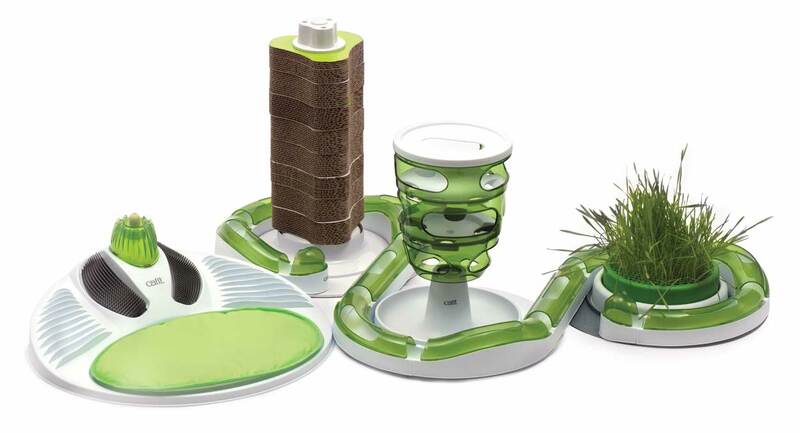 Did you know that you can also insert small toys into the Food Tree? 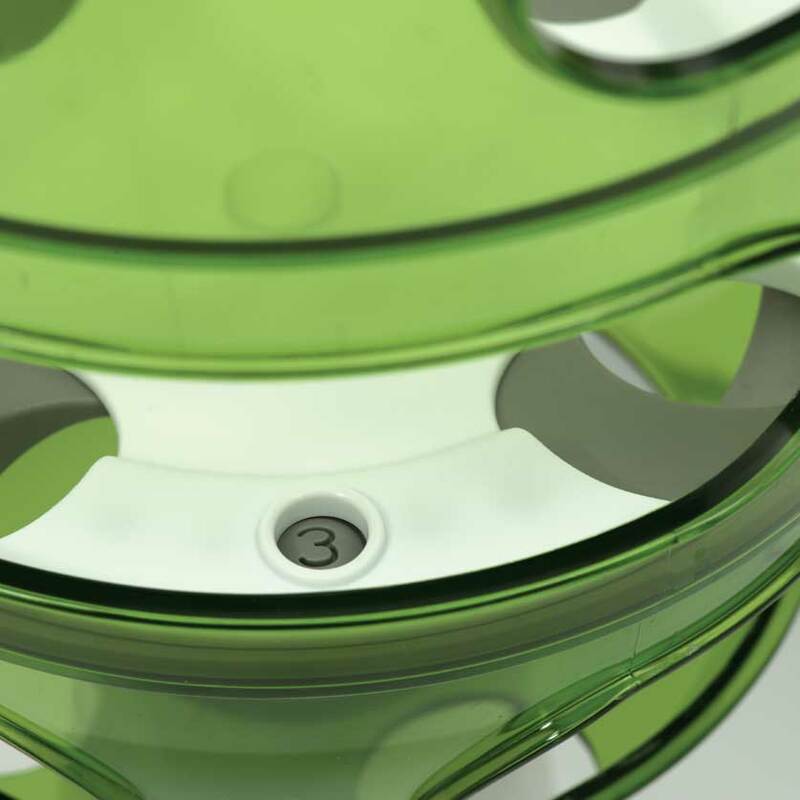 Add even more variety by changing the location of the Food Tree inside your house.